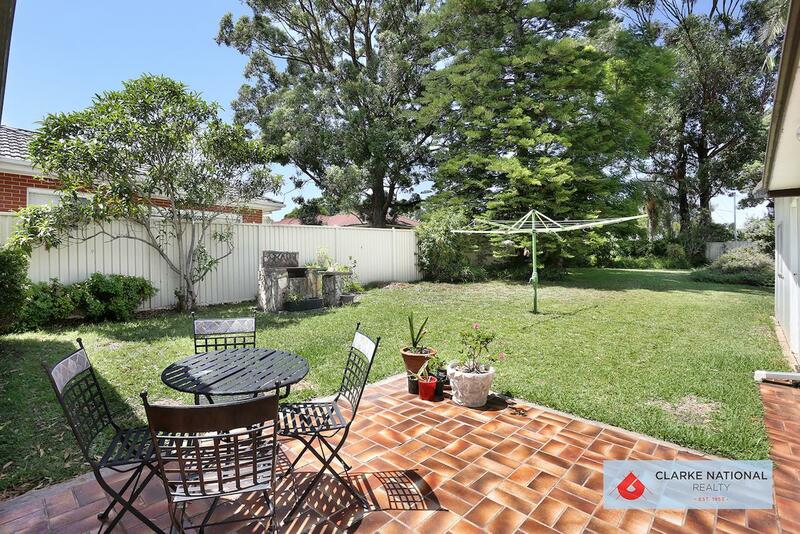 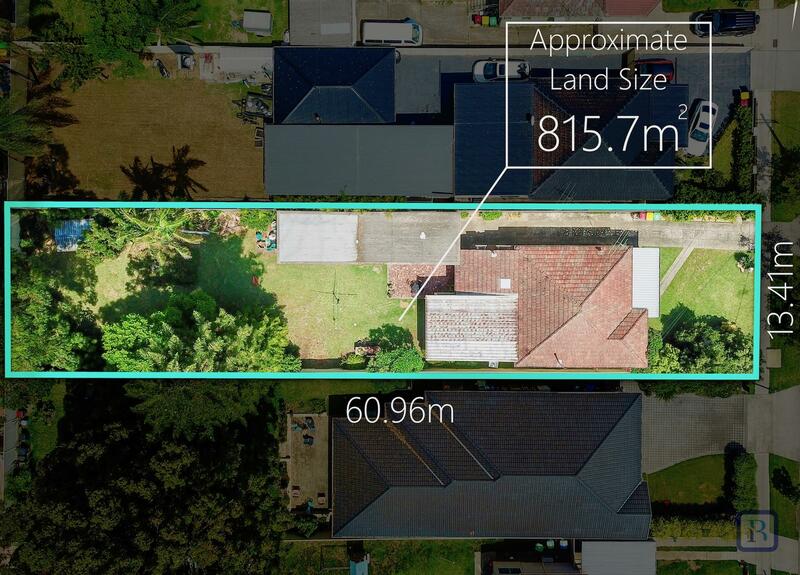 If you’re looking to move straight in, have a great size backyard for the kids to run around and be situated within a kilometre to Padstow shopping village and train station, this is a must inspect! 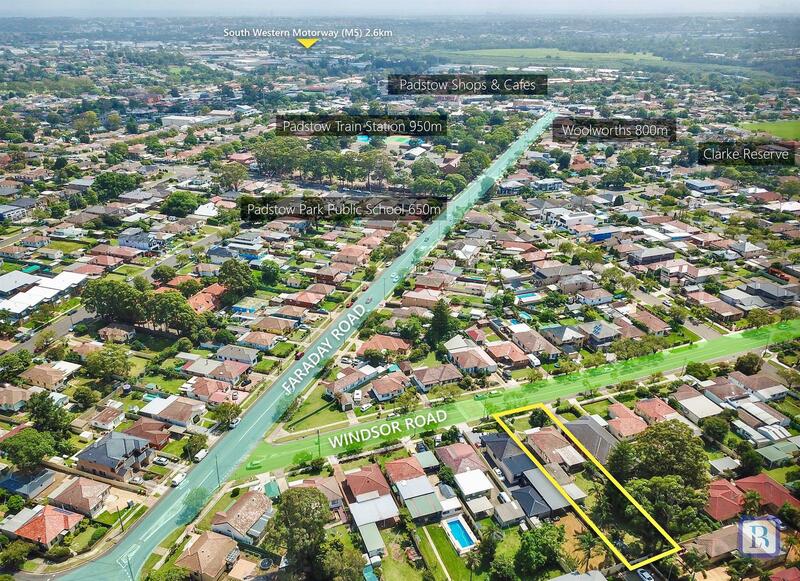 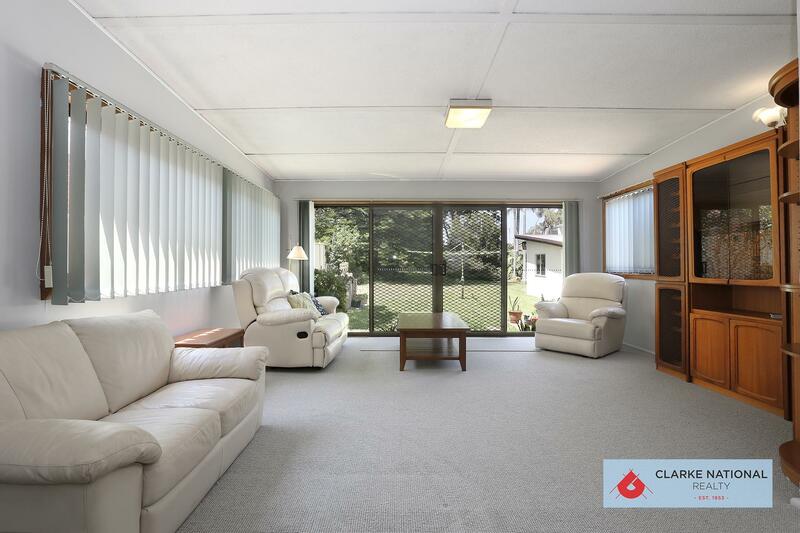 For further details please call James Clarke of Clarke National REALTY on 0408 443 865. 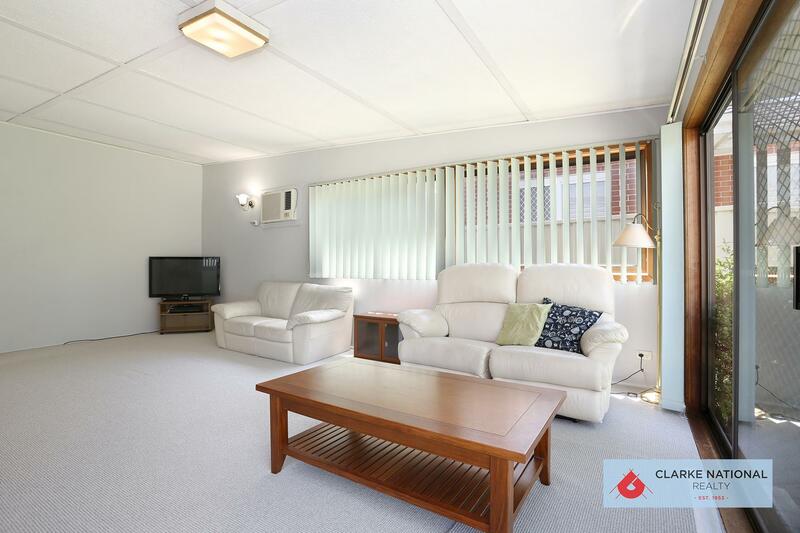 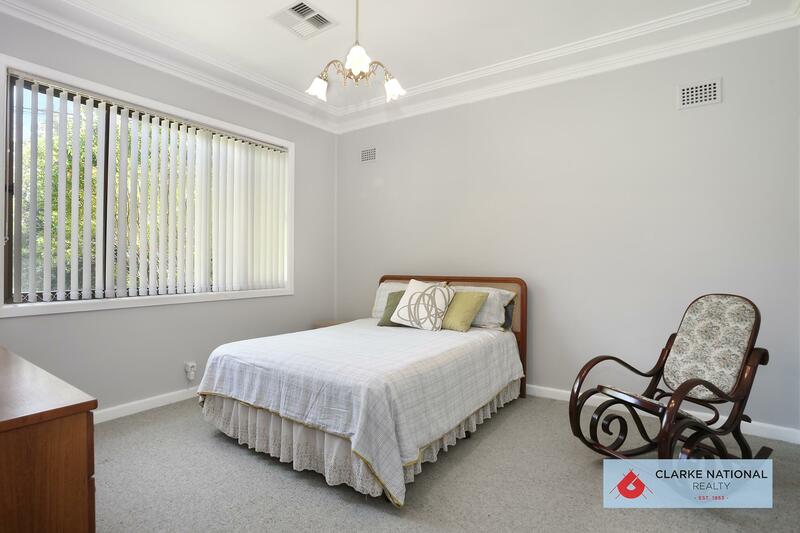 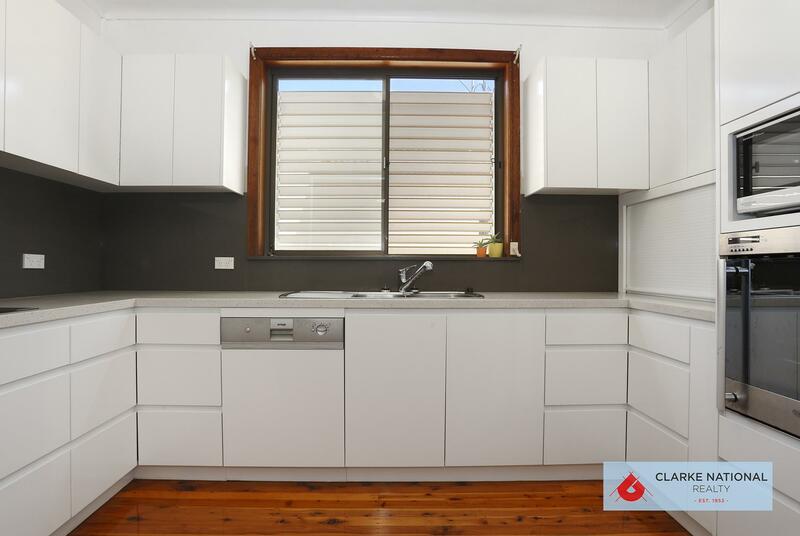 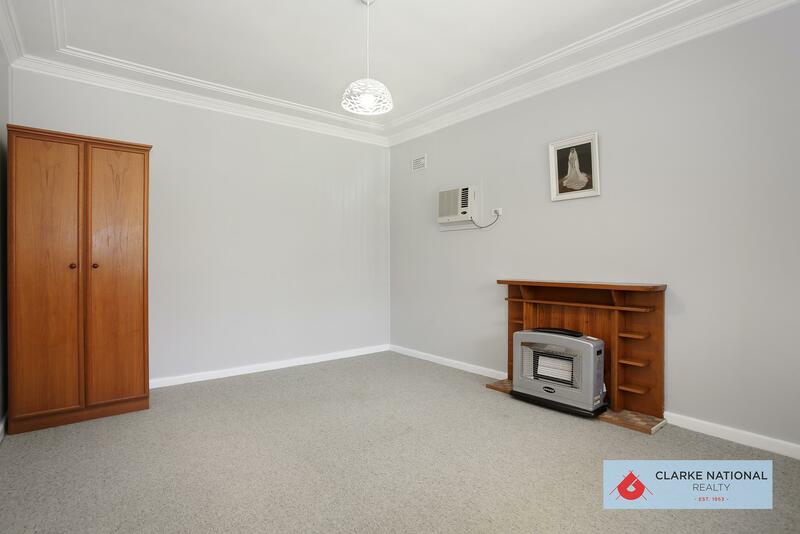 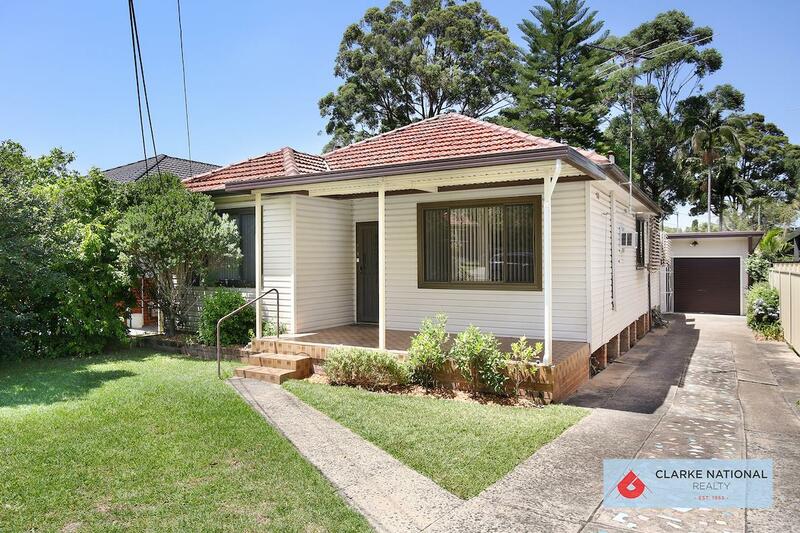 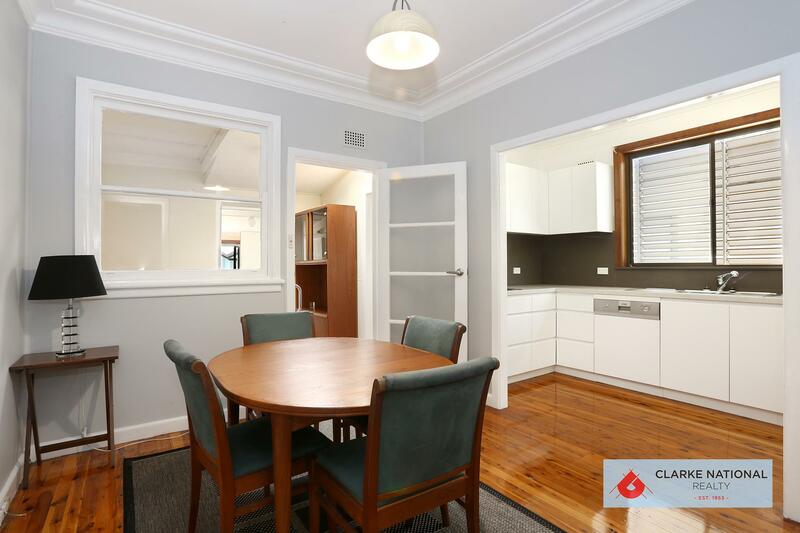 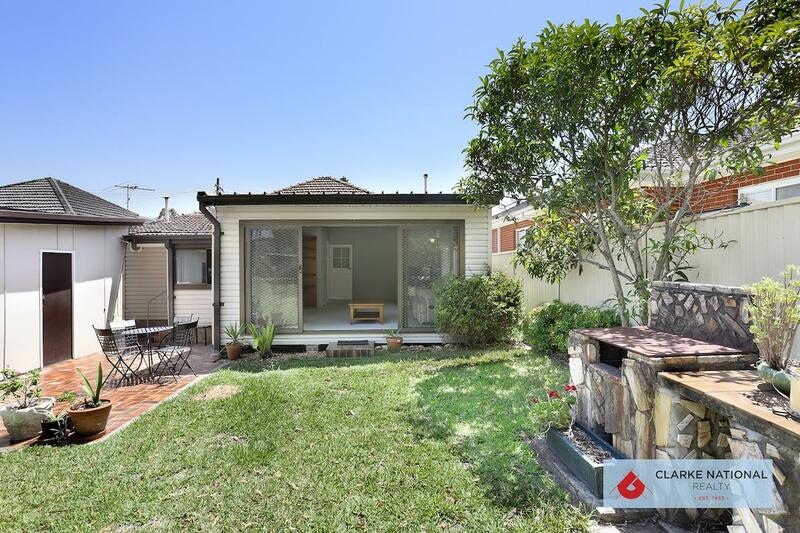 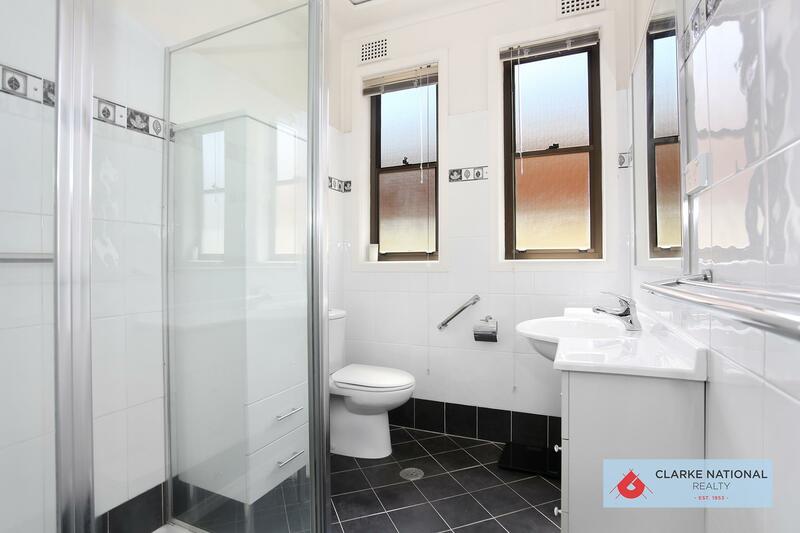 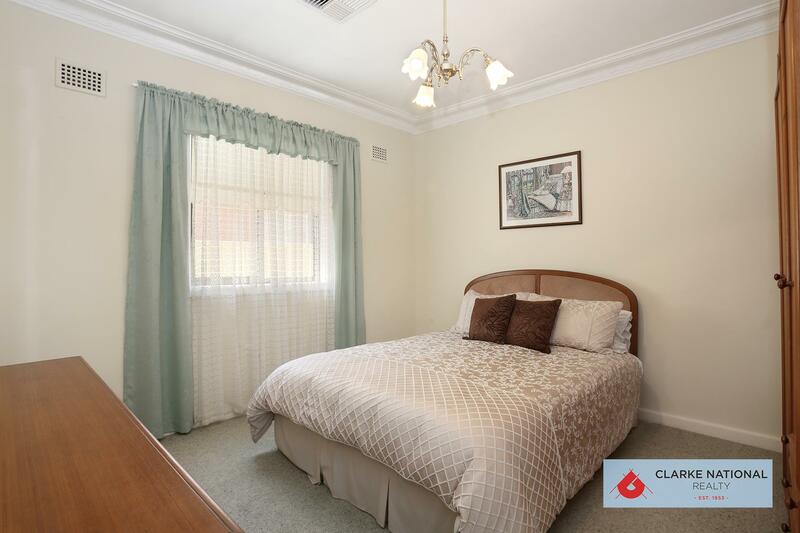 Dear James, I am interested in 87 Windsor Rd, Padstow, NSW 2211, Listing Number 2884867 which I found on http://clarkenationalrealty.com.au.